Our restaurant located in the European Solidarity Center has been awarded the prestigious Gault & Millau guide. 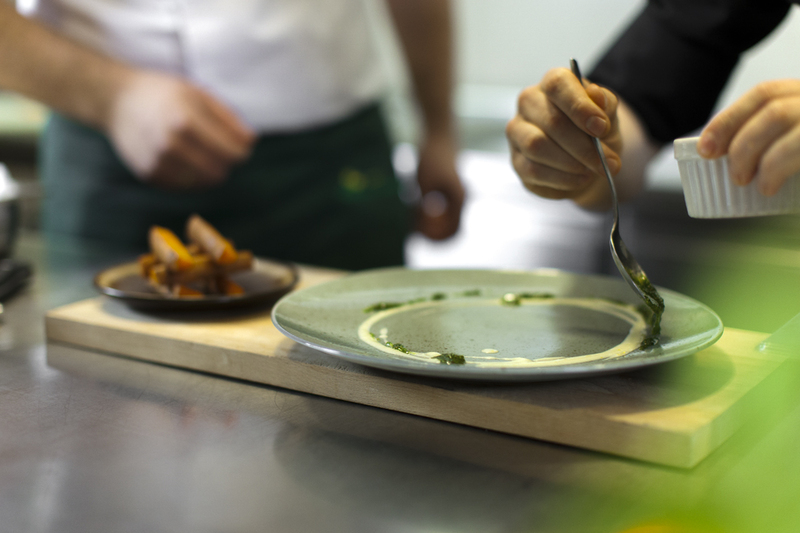 Reviewers of the yellow guide since 1972 have been assessing the restaurants visited in terms of the quality of the products, taste, appearance, and ways of serving food. 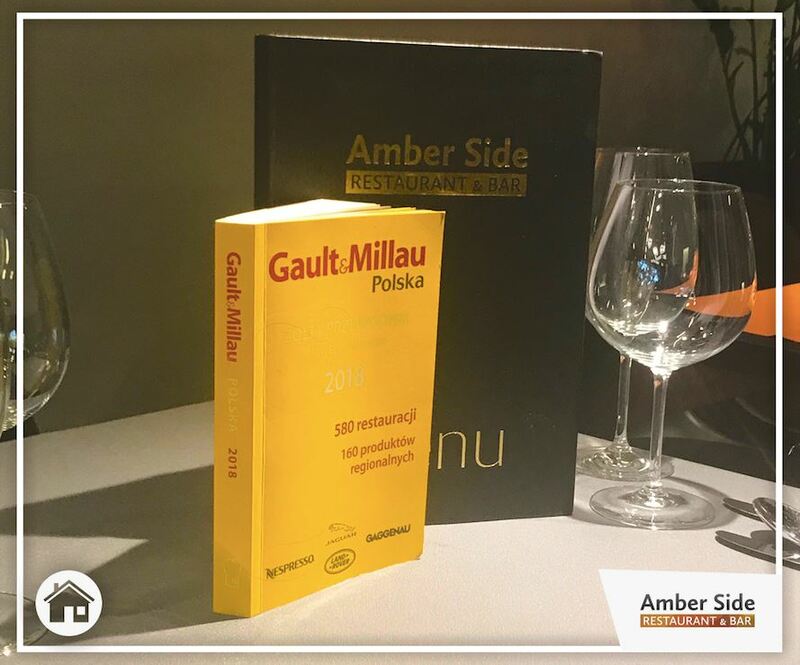 We are proud to receive the distinction of the Yellow Guide Gault & Millau valued in Poland and in the world, which we treat as the culmination of the hard work of our entire team headed by Head of Gastronomy Kamil Hildebrandt. The chef and the author of the awarded card is Michał Przewoźnik.